Thinking of heading to the baked by the bay festival at the Embarcadero Marina Park North ? Head on down and check out all the live music, food, munchies and more brought to you by fivegroup, urban leaf and more. This ongoing festival is a horizon music series festival and this is the second annual Baked by the bay music festival. Make sure you purchase your tickets ahead of time before prices increase and tickets sell out. 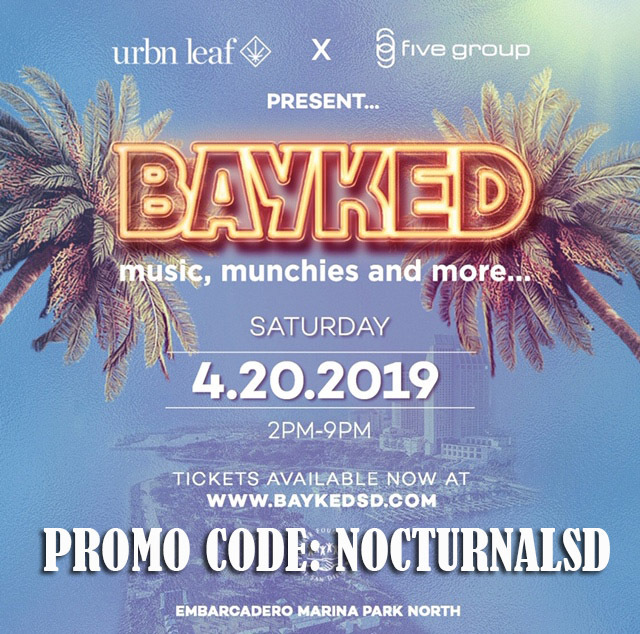 Use our Baked Bay Festival San Diego Promo Code for discount baked tickets in san diego . This Event will be off the hook lit so let your friends no and save the date. Baked VIP tickets San Diego. 420 events in san diego . Don’t miss out on this wonderful festival by the bay in San Diego. This event will be near downtown San Diego and is outside. With the perfect weather in americas fines city what else could you ask for. 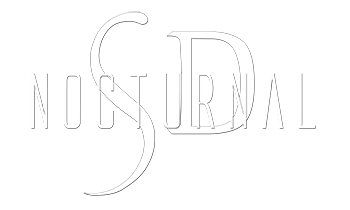 This day long events will be one for the books to get your tickets today tell you friends and save with our discount promotional code coupon .